From the creators of the other wonderful “God Gave Us” books comes a sweet, thoughtful and age-appropriate explanation of how God brings families together to teach us about loving each other. This book covers questions kids might have about why not all families look the same, addressing divorce, single parenthood, number of children and adoption. It also teaches children an important lesson about loving one another even when we have differences or members of our family might annoy us. 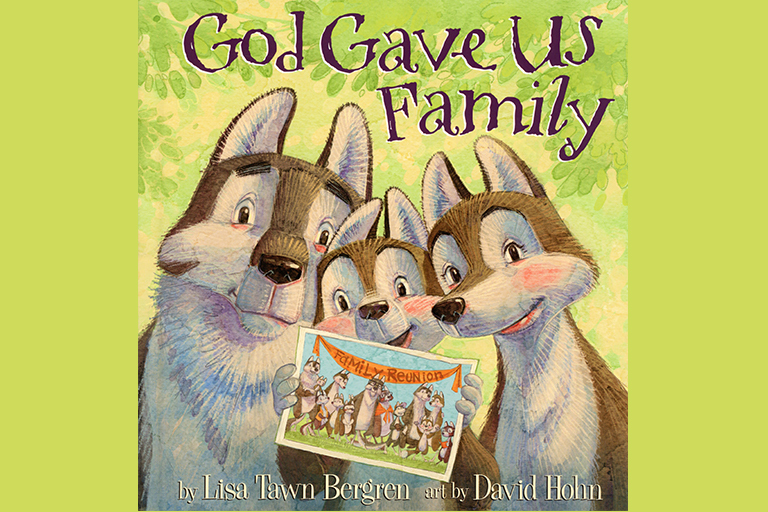 With God Gave Us Family, Colorado author Lisa Tawn Bergren and illustrator David Hohn provided a great tool for teaching children about family. Find this and the other wonderful books in this series at bookstores and online retailers.